If you are looking for a romantic vacation, then the island of Ibiza is the best destination. You can walk hand in hand with your partner across the sun-drenching beaches. Ibiza is a wonderful vacation spot for couples who will love watching the sun descend behind the jagged sierras. It is known as a lover’s paradise. 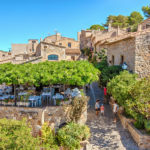 When you will visit the romantic gateway to the wonderful Balearic Island, there will be a lot of wining and dining. Ibiza is also a perfect spot for enjoying romantic meals. 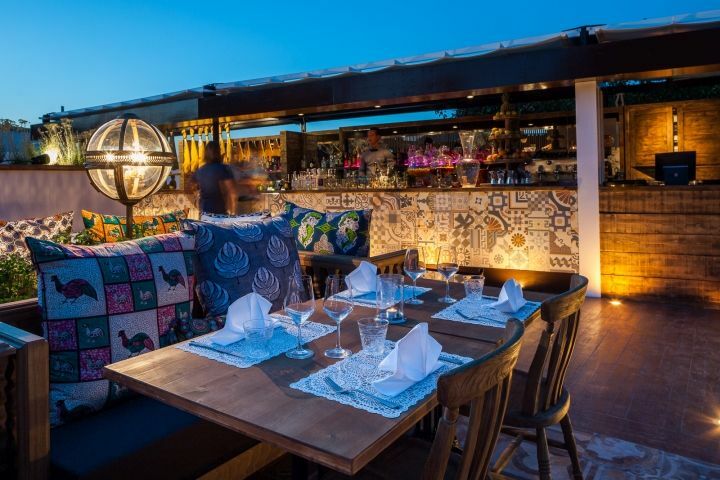 Take look at the most romantic restaurants in Ibiza. Sa Punta is the best location to enjoy beautiful views of the ocean lapping the shores of Ibiza town and its beautiful marina. It is a cosmopolitan eatery with a unique style and is the most popular amongst well-heeled residents of the island and tourists. Sa Punta lies on the bay of Talamanca. You can experience five-star services. The restaurant offers an international menu and well-prepared quality cuisine. The restaurant offers lots of fresh seafood dishes, meat, and locally sourced fresh produce. There are three dining experiences: Sa Punta fine dining, ginger, and patchwork. The restaurant has a beautiful and soothing ambiance with lots of beautiful lights, subtle shades of cream and natural beauty. The restaurant offers Mediterranean cuisine with resident DJs. If you want to enjoy the real taste of Mediterranean and Spanish cuisine, you should visit this restaurant. 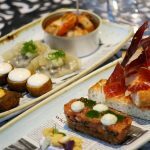 The restaurant offers all sorts of lip-smacking dishes such as paella, patatas bravas, and patata a lo pobre. You and your partner can share a memorable meal on a terrace shaded by trees. A restaurant is a favorite place for VIP events, weddings, and for enjoying a quiet sip on a cocktail while watching the dance. The restaurant originally opened in 1999. It was a tiny beach shack serving beer and coffee. 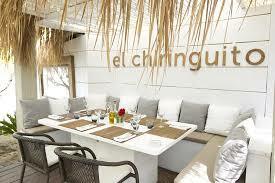 Now, it is the most popular and renowned restaurant in the beautiful bay of Cala. If you want to enjoy dining in the midst of beautiful nature, it is the best place. 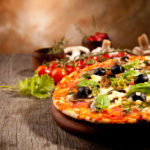 The restaurant also offers grilled meats, fish, seafood, pasta, and healthy salads. The restaurant also offers a boat service and excellent food. 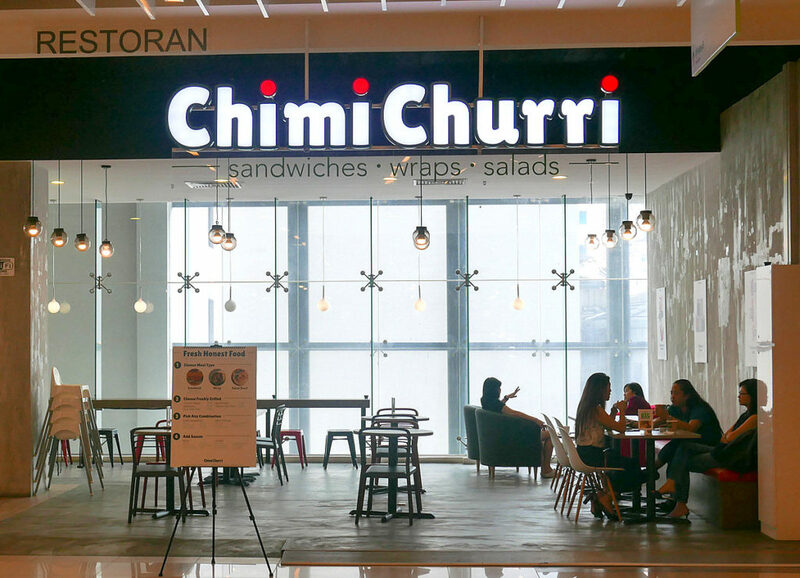 If you want to enjoy fancy German sausages or Argentinean meat with your partner, then Chimichurri restaurant is the best place to go. The restaurant is located in San Jose and is known for its meat, gigantic sausages and a wide range of beers from the different parts of the world. The restaurant has a stunning garden terrace. You can dine the tastiest of food with your lover in the most romantic of surroundings. 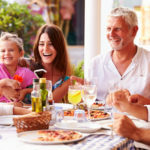 People from the different parts of the world travel across the island for its popular smokey grilled meats such as entrecote, chuleton, and Argentinean cut entrana. 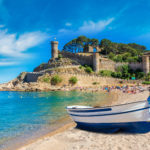 There is a wide range of classic dishes such as breaded pork escalopes, chicken or lamb brochette kebabs, Texas-style ribs, and German sausages derived from the island. You will also love the salads and some delicious starters from deep fried prawns to pimientos de pardon. 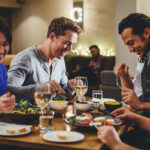 The restaurant has cooperative staff that also offers a la carte menu in the evenings, on weekends and on bank holidays, except Tuesday evenings.